There was a time where E3 was accessible to the public. That time has, sadly, long passed. Nowadays the only way to gain entry into E3 is to be press or industry, which is a bummer for fans who want to take an early look at the latest installments of their favorite franchises. 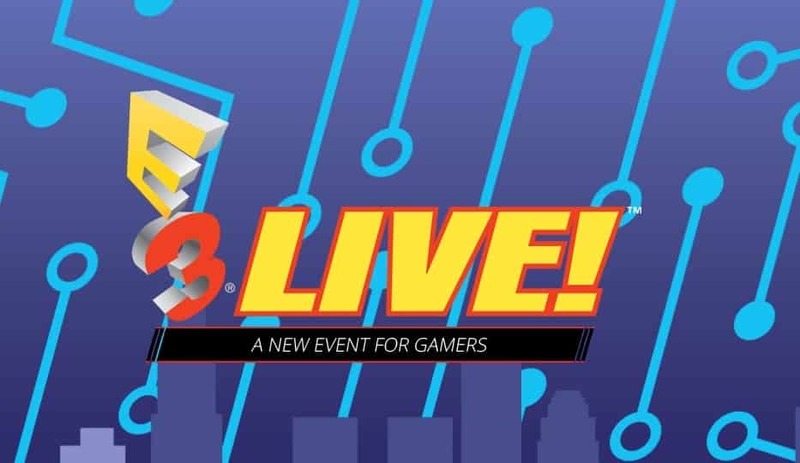 That’s still the case, although this year the ESA is bringing the public a little slice of the E3 excitement with E3 Live, where the ESA plans to open up L.A. Live to bring fans a small look at some of the festivities that E3 has to offer. It’s not the full E3 experience, but it’s probably as close as you’re going to get outside of the show itself. Interestingly, this move comes as a number of companies are pulling out of E3 in favor of more public events around E3 that they have more control over. EA, for example, will be replacing their dominant presence at the trade show with EA Play. That event will take place in Los Angeles alongside E3, and it will be open to the public. Nintendo has long replaced their press conference at E3 with Nintendo Direct streams taking place during the show, but Activision will also be opting out of their booth at E3 this year. Regardless, E3 Live should be reason for gaming enthusiasts to celebrate. While it might not be full-on access to the trade show, it’s another step in the right direction, allowing fans to be a part of E3 even if only on a small scale. Not much has been revealed about what games we’ll see there, but there you have it. It’s nice to know that the ESA is open to the idea of bringing part of E3 back to the public, even if it’s not the show itself. I look forward to seeing how it goes. Did you manage to score a ticket? Let us know in the comments. Storied gamer and novice sports fan, Adam has been playing video games and writing about them since 2011. When he's not working on articles, you can find him listening to music, cooking a mean pizza, or reading what other people have to say on hot topics. SGO Inside Drive (4/3/2019): New NBA 2K League Team, News On Driveclub and More!